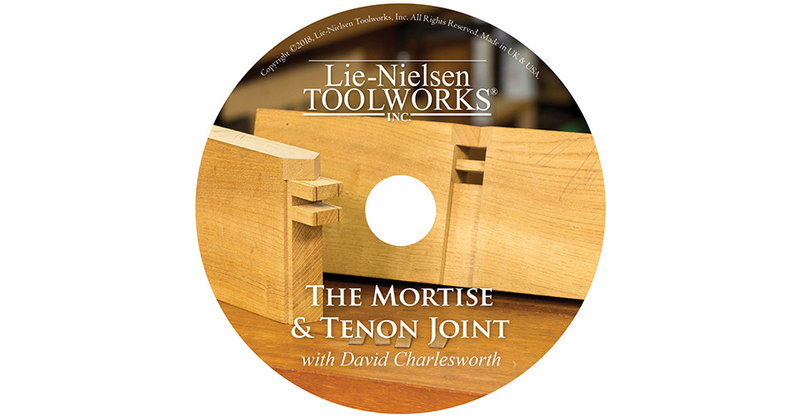 Mortise and tenon joints appear deceptively simple, but are actually quite demanding to do well. The amateur is unlikely to saw as well as the apprentice trained professional of the past. The hand cutting of mortises is shown in detail as well as a quick look at a hollow chisel mortising machine. 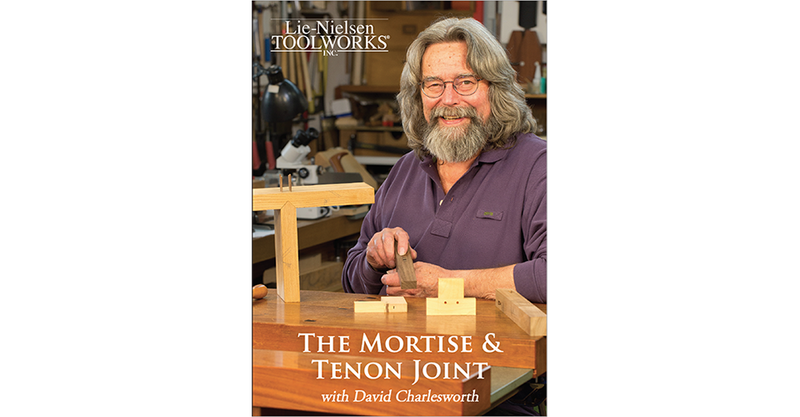 David explores techniques for producing accurate tenon cheeks. These are needed for good glue joints. This precise work is achieved with the aid of the No. 71 router plane. 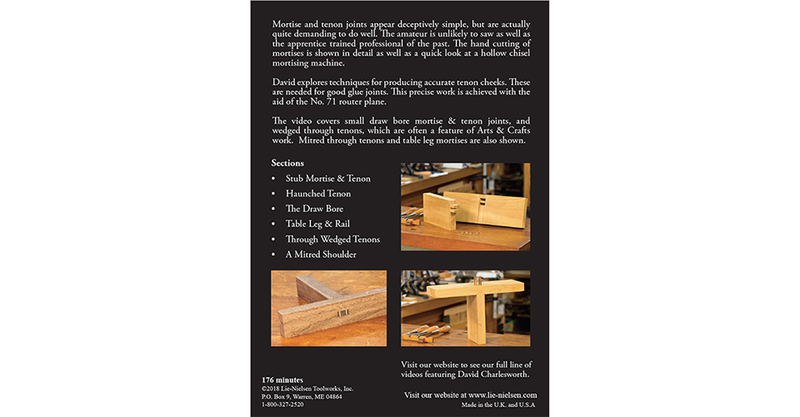 The video covers small draw bore mortise & tenon joints, and wedged through tenons, which are often a feature of Arts & Crafts work. Mitred through tenons and table leg mortises are also shown.